If you’re like me, back when you were a teenager you’d be having ‘shots’ of overproof rum on a night out for cheap thrills and many a spill. But growing up, have you ever had it since, or indeed, actually enjoyed it? I have, to the point of I actually enjoy having a tot when I come across a overproof brand. 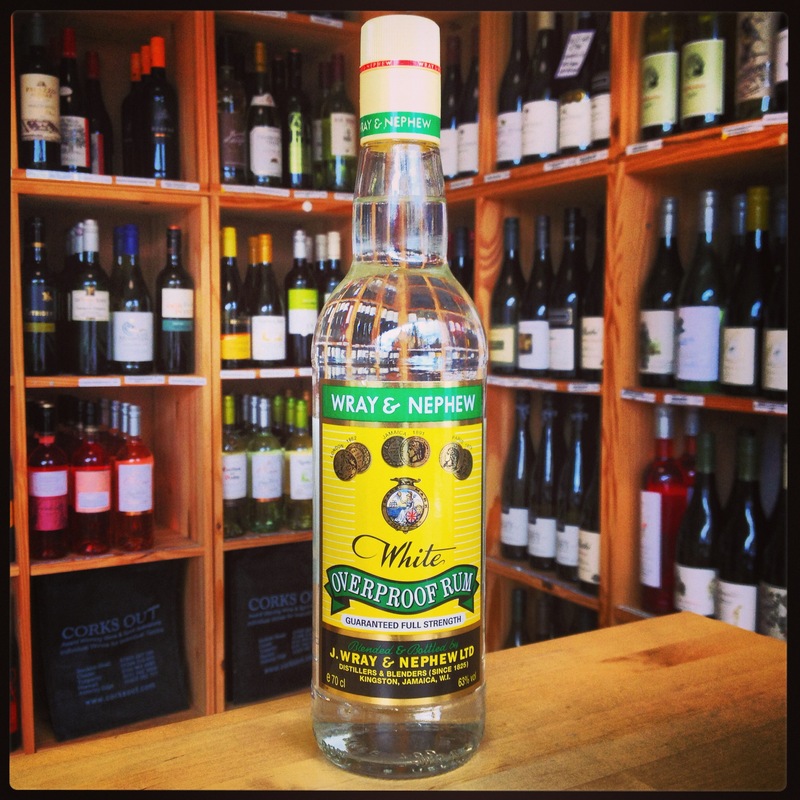 One of the most recognisable of the category is Wray and Nephew, so it makes sense to take a look at the product that counts for 90% of all rum consumed in Jamaica. The history of J. Wray and Nephew began in 1825 when company founder John Wray opened ‘The Shakespeare Tavern’ in Kingston, Jamaica. Kingston grew steadily and eventually became Jamaica’s capital in 1877, with The Shakespeare Tavern became highly successful. In 1860, Wray brought in Charles James Ward, the son of his brother, to run the business side of the company. Bringing with him qualities that made him a dynamic and gifted entrepreneur, and under the leadership of John Wray, J. Wray and Nephew began a period of growth and prosperity. Wray retired in 1862 and died in 1870 leaving Ward as the sole proprietor of the business. Ward developed his heritage – a tavern and liquor-dealing concern, into one of Jamaica’s largest commercial enterprises and a company that enjoyed international success. At the International Exhibition held in London in 1862, J. Wray and Nephew won three gold medals for its 10, 15 and 25yr rums. The Company’s rums also won several awards and prizes at international exhibitions in Paris in 1878, Amsterdam in 1883, New Orleans in 1885 and Jamaica in 1891. In 1916, the Lindo Brothers & Co purchased J. Wray & Nephew and almost immediately thereafter, the new company, J. Wray & Nephew Ltd., purchased the Appleton Estate – the oldest and most famous of all Jamaica’s sugarcane estates. In 1997, Joy Spence was made the master blender at J. Wray and Nephew – the first ever woman to occupy this position in the industry. Sweet fruity aromas on the nose with a kick of corn coming through. Sharp on the palate, but develops a warm bouquet of fruit aromas that lingers for a long finish. Born from the inspiration of the mix of Supligen and White Overproof Rum. Rich cream notes on the nose, with the strike of overproof rum coming through slightly. 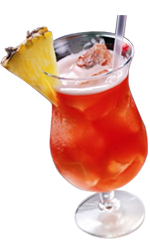 A developing flavour of the rum as it sits on the base of the palate. The cream blends well and gives a good balance for a long, fresh cane finish. A great cocktail idea, and one that could ease you into overproof rums. 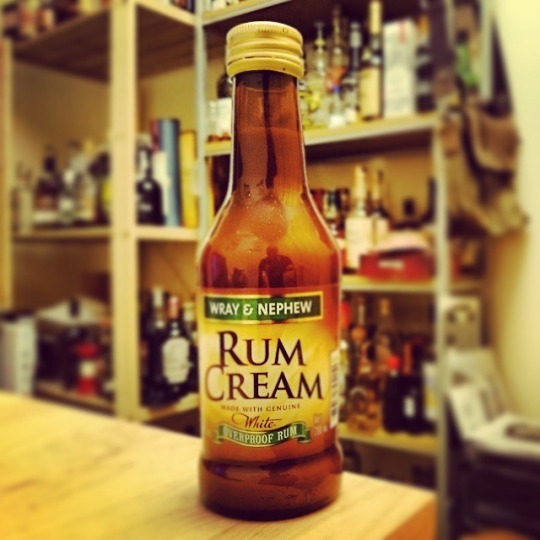 Worth a feature within your drinks cabinet, with the rum cream a great addition, especially if you have a party going on. * Cocktail created by Ian Burrell. Definitely the best way to create a party. A Reggae Rum Punch & Friends.